Everyone wants that comfortable, confident feeling of lips that are ready for your day. 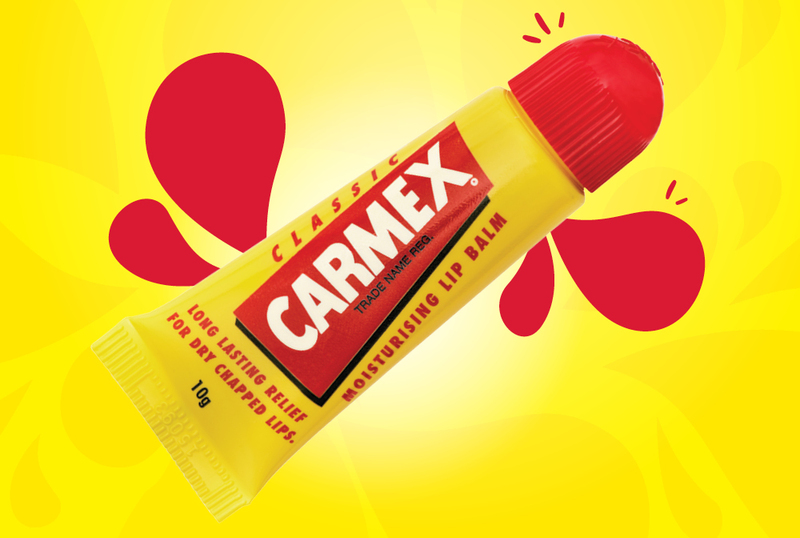 Carmex® lip balm helps to soothe, moisturise and protect dry, chapped lips. 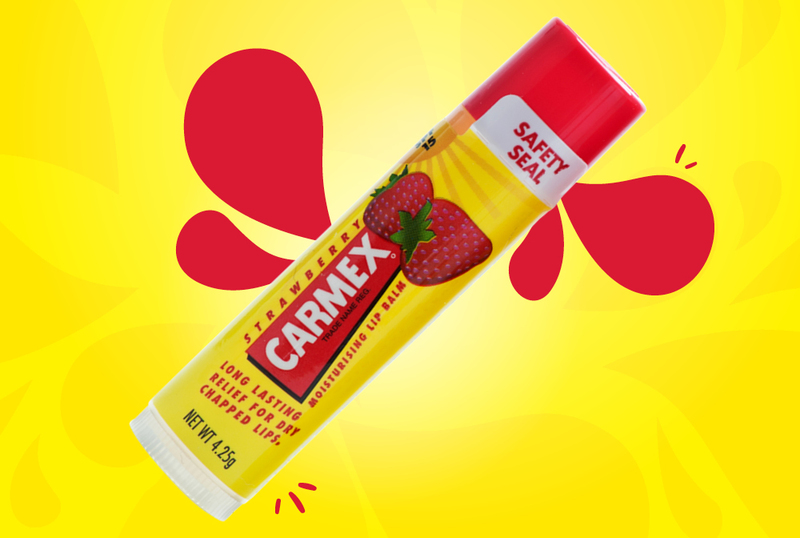 For lips that will feel the difference, choose Carmex. 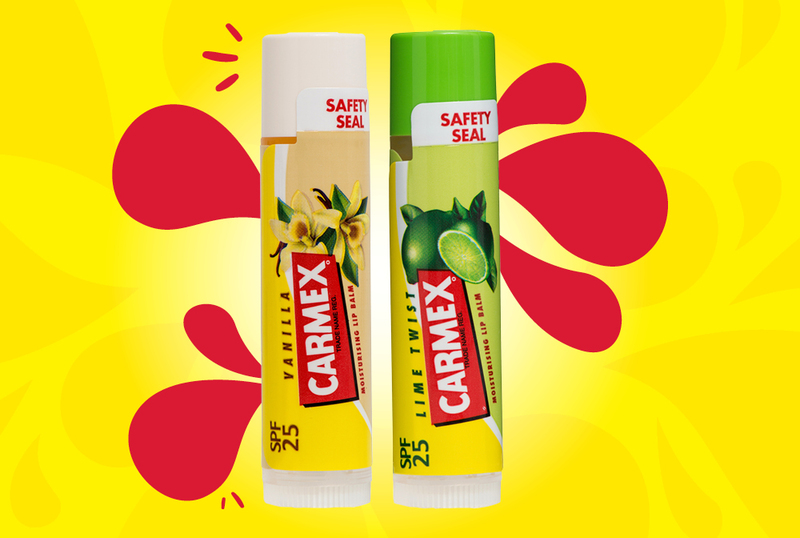 New from Carmex® – a luscious fresh flavour to burst away boring. 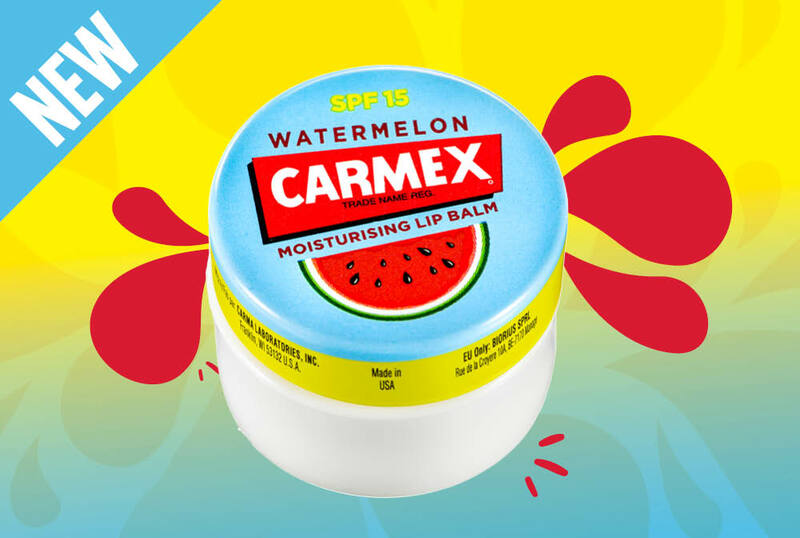 This Carmex Watermelon flavour in a jar comes with SPF 15 protection and a fresh watermelon fragrance, reminding you of summer days. With the slight Carmex tingle and a stand out funky pack this is sure to become your most reliable “lip smacking” summer romance. The original jar of Carmex, the iconic lip balm that generations around the world have relied on to help moisturise and relieve dry, chapped lips. Easy to apply, the sensational formula with camphor and menthol was first created by Alfred Woelbing in 1937 in the USA. This year the classic jar celebrates 30 years in Australia! 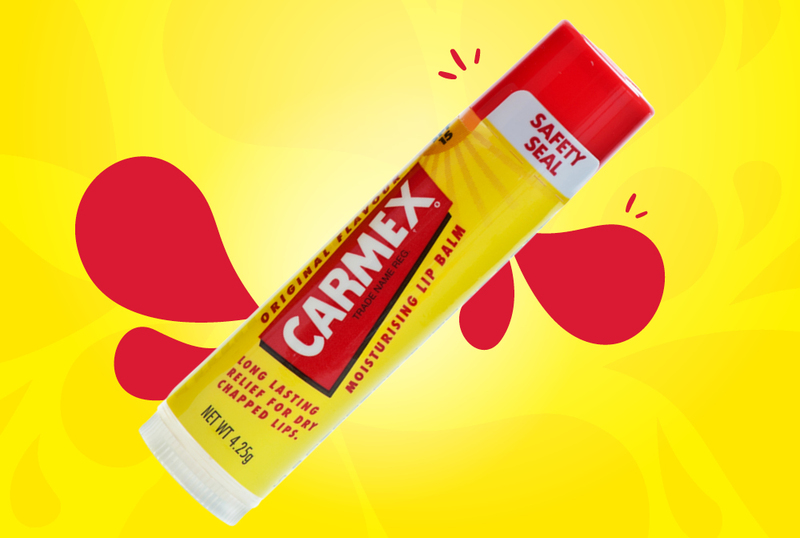 Classic Carmex in a convenient, easy to use tube. With cocoa seed butter and beeswax this lip balm glides on smooth and quick, straight from the tube to help soothe and protect dry chapped lips. 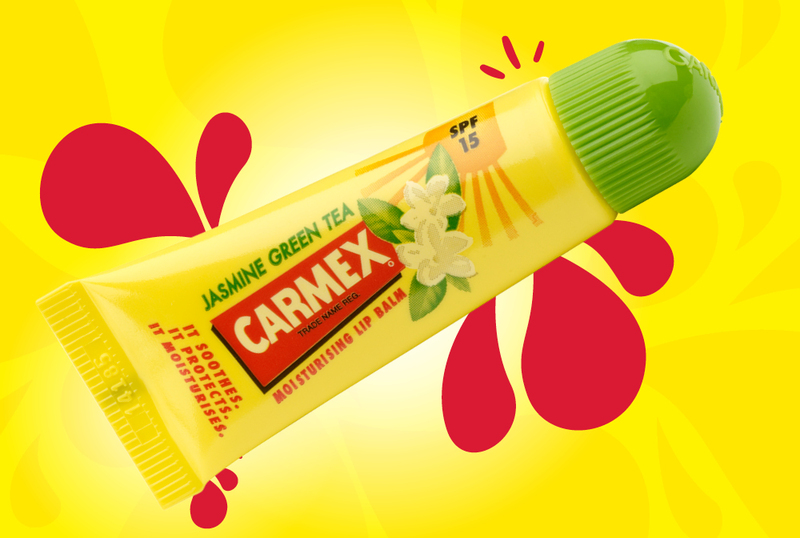 Some Carmex lip balm fans just love using sticks, and this classic version of Carmex is handy to keep with you all day. With SPF 15 and the patented Movement Control Technology, they are convenient, reliable and one of the best lip balms in Australia. Sometimes you want to feel as fresh and sweet as everyone thinks you are. The Strawberry Click Stick also has SPF 15 and the Carmex Movement Control Technology to slide up and down smoothly – easy to use and helps to soothe, moisturise and protect dry chapped lips. Double the fun with this duo, a fresh lime flavoured lip balm and a fragrant vanilla flavoured lip balm all in one pack. With the added benefit of SPF 25, this formulation provides enhanced hydration and helps dry lips to feel soft and smooth again. A harmonious blend of smooth green tea aroma infused with gentle floral tones of jasmine, this flavoured lip balm will not only help moisturise and protect chapped lips, but will excite the senses. With the added benefit of SPF 15, keep this tube handy to help combat dry lips whilst you balance your day. A sophisticated range of ultra hydrating lip balms with SPF 15. 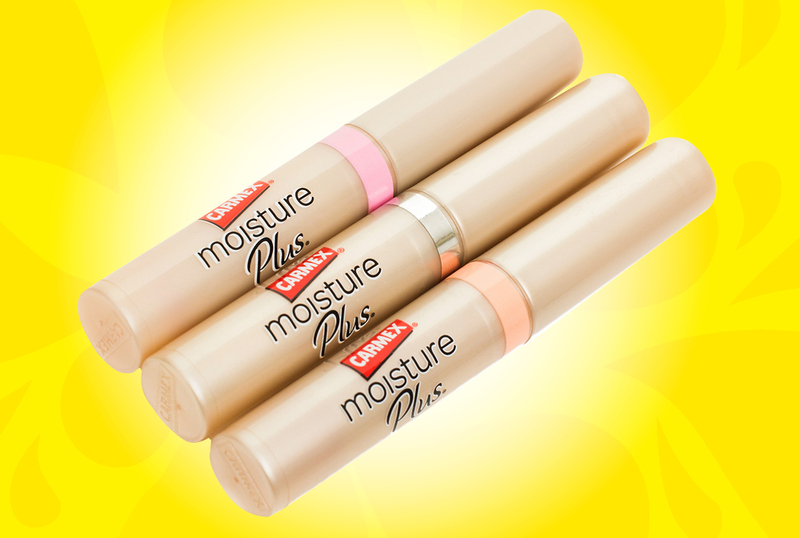 The Carmex Moisture Plus range is formulated with Vitamin E, Aloe and Shea Butter. Easy to apply with the slant tipped applicator, this lip balm helps to relieve and moisturise dry lips whist giving them satin shine or a hint of colour. Carmex lip balm carries out three key goals - soothes, relieves and moisturises. A good lip balm should seal in the natural moisture of the lips and prevent drying from the external environment (sun, wind, air conditioning, dry air etc). The Carmex formula aids in lubricating your lips to operate naturally, as well as removing any dead skin cells to improve the look and feel. Apply Carmex lip balm at the start of your day and as needed throughout. If you have had exposure and are suffering, make sure you apply a good coat before bedtime – you will wake with a smoother happier smile. Tell me about Carmex lip balm? Suffering himself from dry, chapped lips, Alfred Woelbing invented Carmex® lip balm in the USA in the early 1930s. Alfred made Carmex in his kitchen from local ingredients and carefully hand-poured his special formula into small glass pots which he sold to pharmacists from the boot of his car. Since then, Carmex lip balm has become an international favourite in over 35 countries, though we are proud to say Australia was the first market outside of the USA to fall in love with Carmex. Now more than 145 Carmex products are sold every minute worldwide! Carmex lip balm continues as a family focused, family owned business to this day. Chapped lips, dry lips, cracked lips? What causes a painful pout? Lips get chapped because they are too dry; usually because of exposure to dry air, sunlight, wind, low temperatures or even dust. Natural recover is aided by sealing in moisture and protecting against additional damage. Does Carmex moisturise my lips? Yes. Carmex lip balm contains a unique blend of ingredients, including natural moisturisers such as cocoa butter and lipid-rich emollient, lanolin. These and other ingredients for relief and comfort give you healthy-looking lips by restoring lost moisture and helping to prevent dryness and chapping. When should I use Carmex? As often as possible! 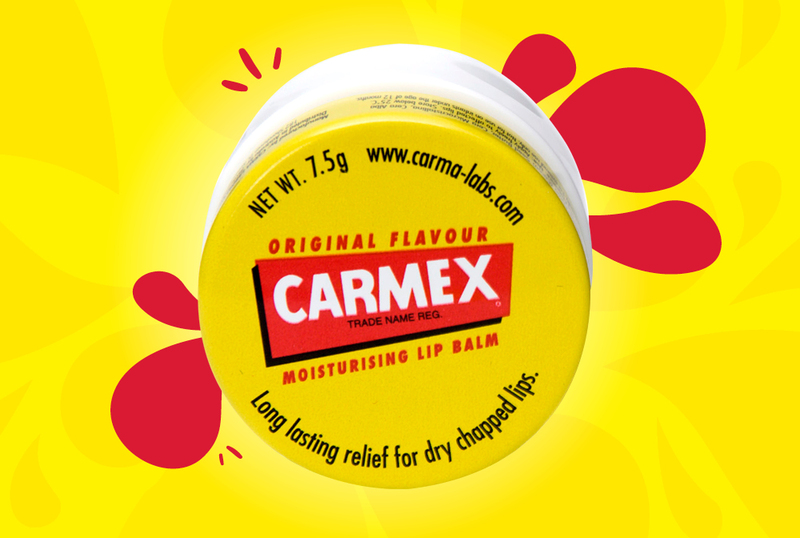 Carmex helps to soothe, moisturise and relieve dry, chapped lips. Apply Carmex liberally and evenly as often as necessary throughout the day – and not just in Winter! It is especially useful before and after exposure to sunlight, wind or low temperatures, which as you read above can cause those pesky, painful dry lips. Can I use Carmex on my lips before applying lipstick? Yes! We recommend Carmex before and after lipstick application to help preserve and restore moisture, help lipstick go on smoother, and of course keep your lips looking soft and smooth, and feeling great. You could also skip the lippy and use one of our tinted Moisture Plus sticks instead. That Carmex feeling - why do my lips tingle when I put Carmex on? Carmex contains camphor and menthol. These ingredients give Carmex a cooling effect and help relieve the irritation of rough, chapped lips – encouraging a healthy appearance that feels as good as it looks. Yes, your lips will literally feel the difference! Is Carmex lip balm tested on animals? We never test on animals. Never EVER. Carmex founder Alfred Woelbing believed animal testing to be uselessly and needlessly cruel, and that stance against animal testing has remained a part of our culture for more than 80 years. All Carmex products undergo a thorough chemical analysis before they leave our facility. In addition, we conduct specific tests to ensure that all regulations and requirements by government jurisdictions are met and that our products are safe and effective for our consumers. SUBSCRIBE NOW - WIN BIG! © 2018Biccari Holdings P/L, the Australian distributor of Carmex lip balm products. ABN 93 002 896 791. CARMEX is a registered trademark of Carma Laboratories, Inc. Website by KOOK. Artwork by ADFX.